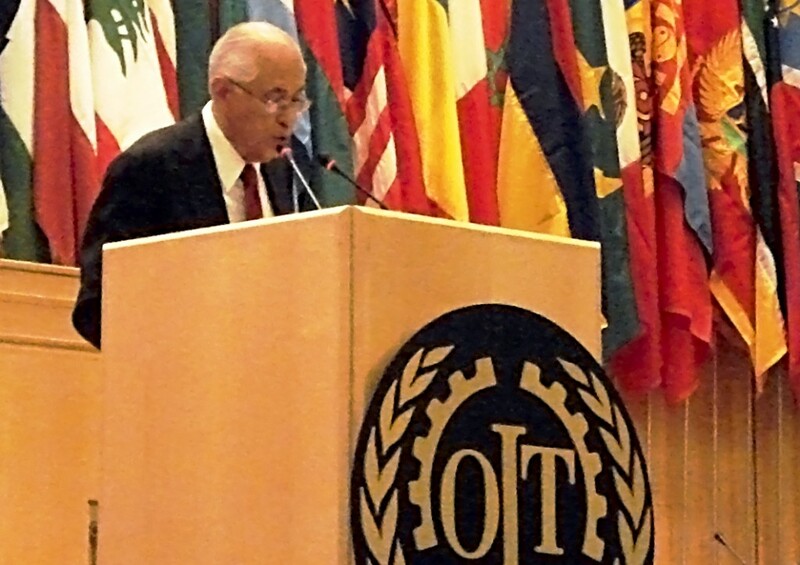 Omar Everleny, profesor titular en la Universidad de La Habana. “Es cierto”, dijo Everleny interrogado sobre la expulsión. “A través de una resolución del director de mi centro se me informó que fui separado definitivamente de la entidad”, añadió. 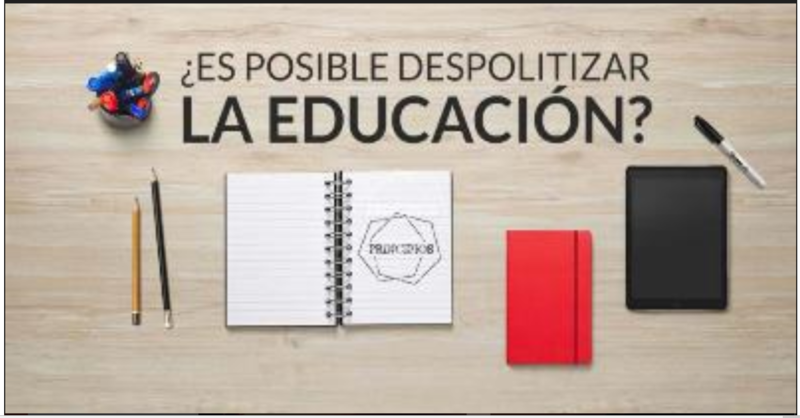 La resolución no está firmada por el rector de la Universidad, sino por el director del Centro de Estudios de la Economía Cubana, Humberto Blanco. “Es de suponer que no fue él (Blanco) el que inventó esa historia, pero al firmarla tiene responsabilidad en él”, dijo Everleny. Consultado sobre las razones dadas para el despido, señaló: “Hablar con la prensa extranjera, dar algunas conferencias o participar en encuentros con personas y haber aceptado remuneración, lo cual es totalmente falso”. “Yo no cobro esas conferencias. Si después, al final, me hacen un regalo los que participan para que coja transporte… pero yo nunca he fijado ni he firmado ningún documento donde diga que he recibido un monto por dar una conferencia”, aseguró Everleny. Además de “indisciplina” y “actitud irreverente”, otra causa esgrimida para separarlo de su puesto fue “haber dicho que existe una comisión de Estados Unidos en la Universidad (de La Habana), una cosa que reconoce todo el mundo”, añadió. “Al final, detrás de eso no es así la cosa, es que yo he hecho algunos escritos, documentos, pero siempre dentro del proceso, no he tenido una posición contraria, lo que he dicho es para mejorar la economía cubana”, afirmó Everleny. El profesor del Centro de Estudios de la Economía Cubana manifestó que siempre se ha mantenido “dentro de los parámetros permitidos”. “Nunca me he salido de una crítica en el área de la economía cubana, que ha sido mi objeto de análisis, nunca he hablado de otro tipo de indicadores políticos. He dicho lo que pienso de la economía, que hay que avanzar más rápido, que la inversión es lenta, ese tipo de cosas”. En una entrevista concedida en marzo de 2015 a Forbes, Everleny —a quien la revista consideró uno de los economistas más influyentes de la Isla—, decía: “Aunque creo en la gradualidad que el Gobierno de Raúl le ha dado a las reformas estructurales de la economía cubana, pienso que la velocidad podría acelerarse, dado que aún no son perceptibles para una mayoría de la población cubana, los resultados de esas reformas, en términos de bienestar económico”. Se refería entonces a “salarios desestimulantes para incrementar tanto la producción como la productividad del trabajo”, a la “verticalidad y la centralización de las decisiones”, precios altos mantenidos y “a un incremento del deterioro de la infraestructura física del país” o “deterioro de los servicios sociales”, y añadía también que “estaban en camino soluciones para mitigar estos efectos”. Omar Everleny declaró a DIARIO DE CUBA que planea presentar una apelación el lunes. “Voy a empezar ante el órgano de justicia de base, que es la propia Universidad, y después puedo ir a tribunales laborales”. The long-term prospects for business education in Cuba are undoubtedly bright following the warming of relations between Washington and Havana. But how quickly such opportunities will unfold for those schools with connections to the Caribbean island state is a tougher question to answer. 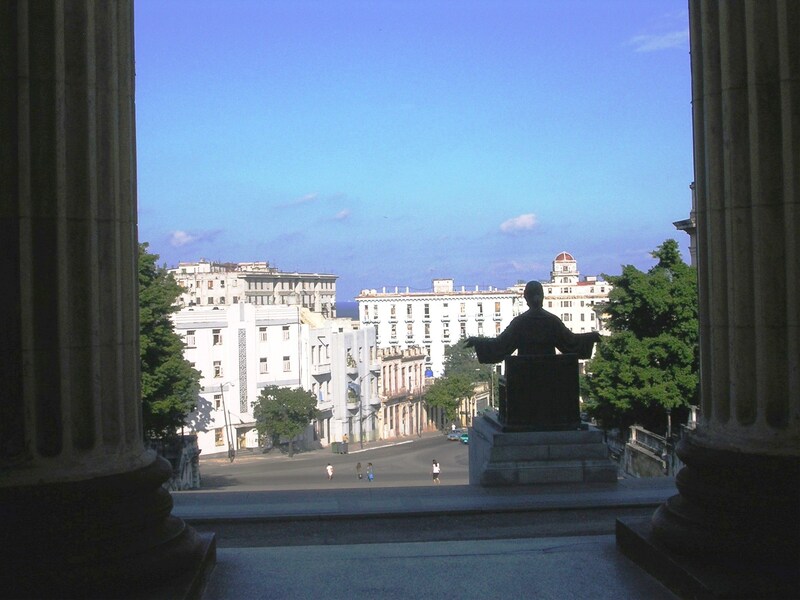 For US business schools, the opening up of access to Cuba has been an unmitigated success in one regard, according to professors such as Stephan Meier at Columbia Business School in New York. His school is one of several to have taken advantage of the ability for US-based academic institutions to visit Cuba for study trips. In fact, his biggest headache has been running enough trips to satisfy the demand from students, particularly those with US passports who would not otherwise be able to travel abroad. 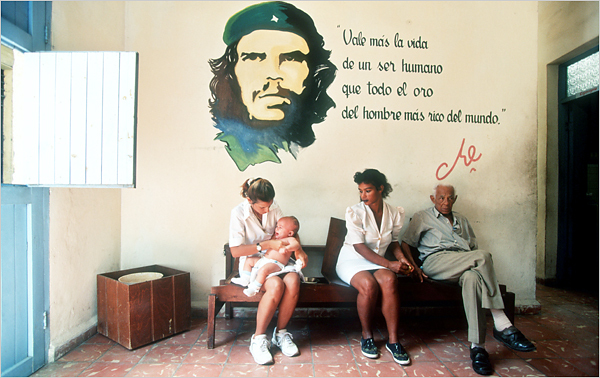 In three years, Prof Meier has taken 120 students to Cuba. But he could have taken many more, he says. “Cuba is exotic,” he explains. Downtown from Columbia’s Manhattan campus, NYU Stern has run a similar programme called Doing Business in Cuba. This was the product of lobbying by Stern’s Association of Black and Hispanic Students, and proved somewhat complicated to organise. To date, the 84 Stern MBA students who have taken the trip to Havana have only been able to do so thanks to connections provided by Ludwig Foundation, a not-for-profit body created to build links between the US and Cuba, primarily in the arts. Emily Goldrank is one of these student. She has travelled widely, spending time in Argentina and Australia as part of her MBA studies, but claims Cuba — “the one forbidden place” — offered a particular value because it operated so differently to other countries. 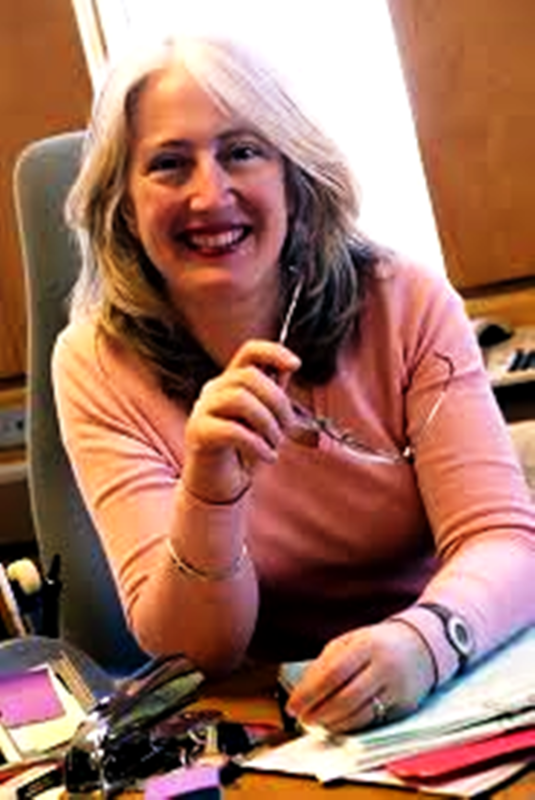 “How and what we learnt was of a different variety because the whole business environment was so different,” she recalls, adding that this was in itself valuable in that it showed the challenges of operating in such a different economy. 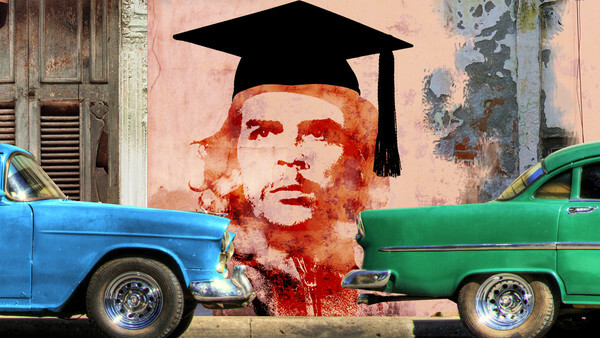 The pace of change in Cuba, where no business school yet exists, is a subject of debate. Tom Pugel, vice-dean of MBA programmes at Stern, is more confident than many of his academic peers and predicts that the country will have its own business school in five years. 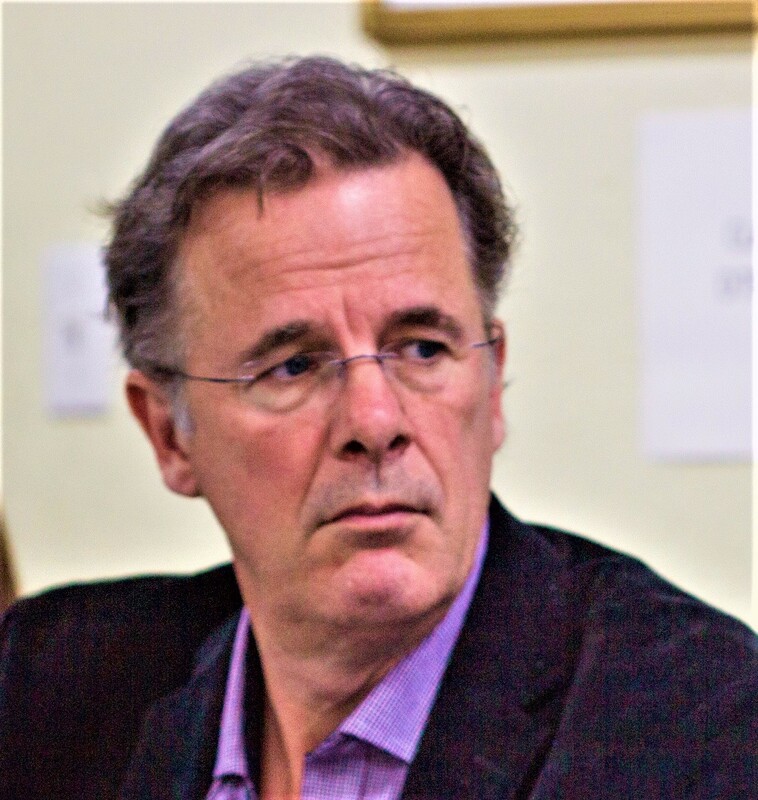 Carl Voigt, professor of clinical management and organisation at USC Marshall School of Business in Los Angeles, who led the first US business school delegation to Cuba in 2000 and has since taken about 1,000 students on study visits, is less optimistic. “I feel Cubans would be a little bit suspect of plans to set up programmes in Cuba because they would want to know where the money came from,” he says. “They are not anyone’s puppet and they do not want to be played. There have been opportunities for Cubans to study freely in Europe and the US, Prof Voigt notes, but there has not been a lot of take up of these schemes because students in Cuba lack the funds to study overseas. Thus for the moment, the traffic is likely to be mainly the other way. Those US students lucky enough to gain a place on Columbia’s Cuba programme have been able to meet some of the country’s small but growing population of entrepreneurs, who are currently restricted to a limited number of service sectors such as restaurants and hotels. Visiting students have also been able to see first hand what an economy looks like without the capitalist trappings of widespread advertising and credit. “They learn that in a market economy we take a lot of aspects for granted,” Prof Meier says. Cuba’s newly empowered entrepreneurs would be target candidates should a school like Columbia open in the country, although Prof Meier does not see this happening in the near future. Although the US has by far the most developed business education market, and almost all the top business schools, it faces significant competition, particularly from Europe. Barcelona-based Esade, for instance, has been working directly with Cuba’s ministry of higher education on Forgec, a European Commission funded project to strengthen the managerial capabilities of Cuban institutions. One of the key goals of the project is to establish long-term co-operation in management education between Cuba and Europe. Whether or not this would mean a school such as Esade opening a campus in Cuba is not clear, however, since the project plans to achieve its aims in part by improving the quality of Cuban universities and the ability to run business education programmes. Schools in Latin American countries also sense an opportunity to serve Cuba as and when it is ready to allow business schools to open. 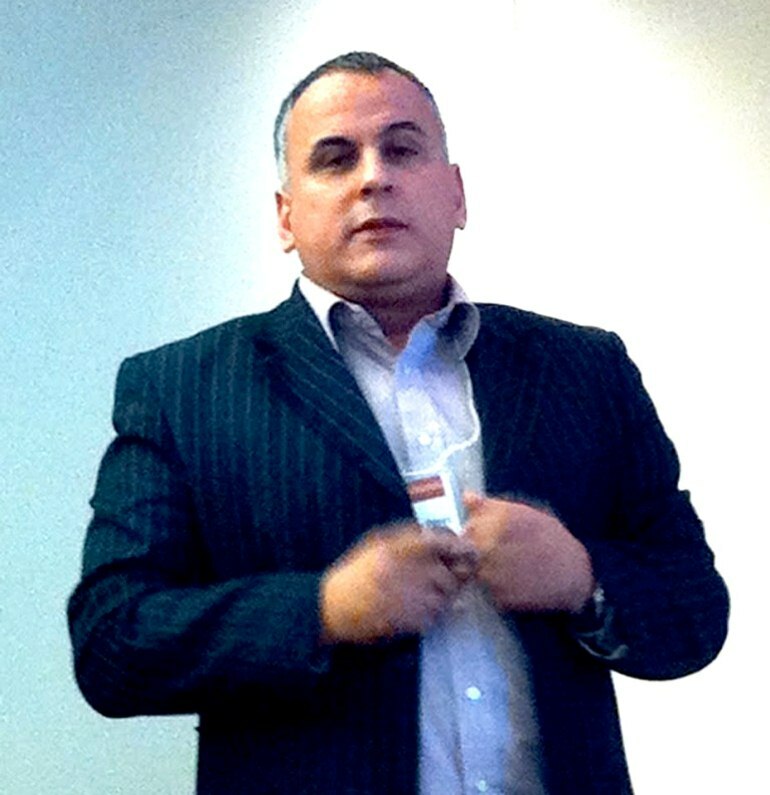 Carlos Martí Sanchis, academic director at Barna Business School in the Dominican Republic, claims that Caribbean and central American schools like his have expertise in subjects that would likely be of interest to Cuban business students, such as tourism. “Big and prestigious schools will have advantages but I think it will be a great opportunity for medium and small business schools that can have a better fit to the Cuban reality in different dimensions such as cultural, economic, idiomatic and business sectors similarities,” he says. However, US-based schools are not giving up hope. Brandeis International Business School, for instance, has not just taken students and faculty to Cuba as a part of its Hassenfeld Overseas Fellows Immersion Program. It has also hosted Cuban visitors on its campus. These include the founder of Cuba’s first private MBA programme, run by the Roman Catholic Church, the director of The Center for the Study of the Cuban Culture + Economy and a distinguished professor from the University of Havana law school. Having said that, Mr Magid believes that efforts to build ties with Cuba are part of a broader commitment that Brandeis needs to demonstrate towards the whole of Latin America. In the past year, the school has announced two memorandums of understanding for joint degree programmes with Eafit in Medellín, Colombia and Insper in São Paulo, Brazil, all of which have added to the school’s roster of partnerships in the region. For now, Cuba will have to wait. Open Arms to US Business Schools? For Now They’ll Have to Wait. 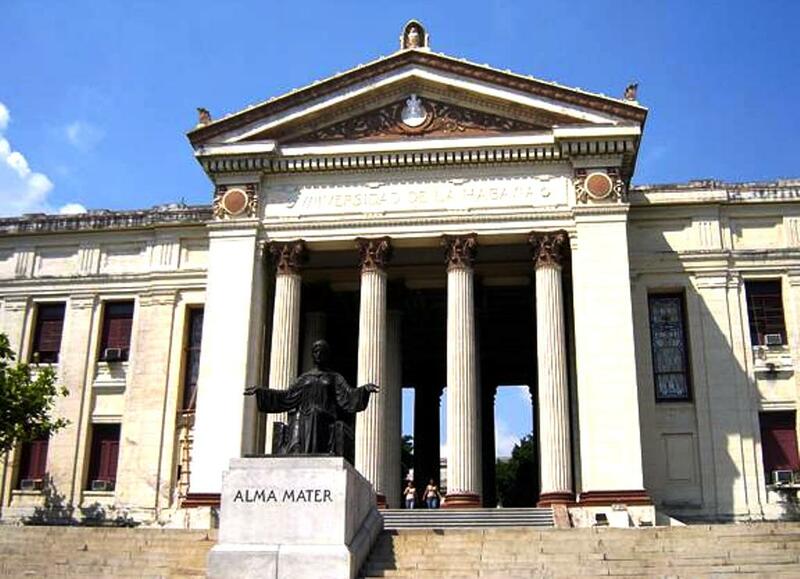 “Political Science”: When Will Cuban Universities Join the World? In 1993, the Faculty of Economics at the University of Havana decided that it had to incorporate mainstream economics into its curriculum because “Soviet” or “central planning” style economics had virtually disappeared following the break-up of the Soviet Union and the Soviet Bloc. 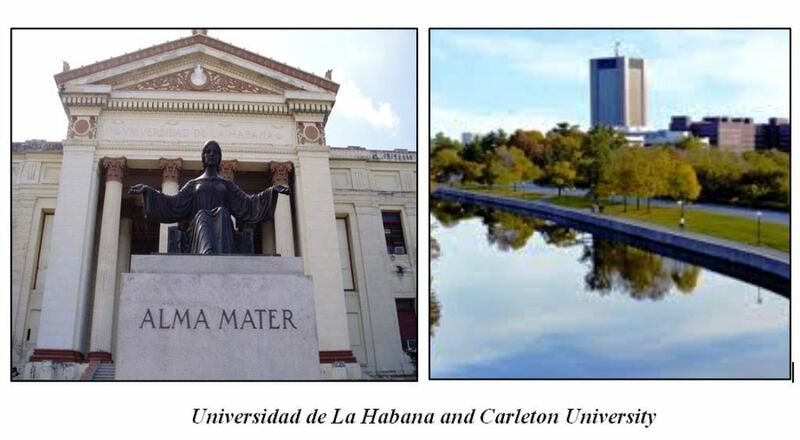 After some discussions with the International Development Research Center (IDRC) in Ottawa, a Masters in Economics Program commenced operation at the University of Havana principally for young Cuban professors of Economics plus others. The program was financed by IDRC and then the Canadian International Development Agency and had the support of the United Nations Economic Commission for Latin America and the Caribbean. It included Canadian and Latin American Professors with senior Cuban professors acting as counterparts. 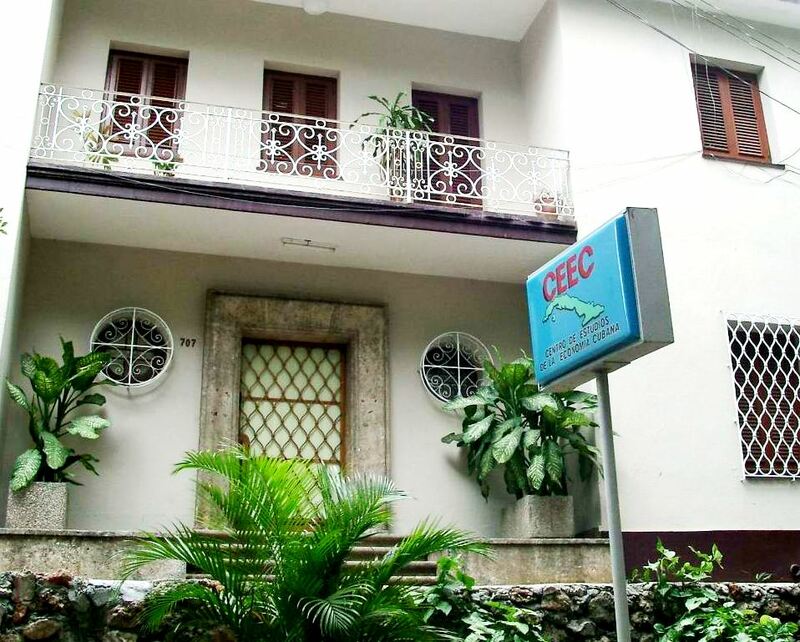 The program ran from 1994 to 2000, and helped to “jump-start” the introduction of conventional economics into Cuban Universities. It contributed to the changing climate of opinion that has resulted in the new approach to economic policy adopted by President Raul Castro. I am happy to say that it was my Economics Department here at Carleton University that offered its MA in collaboration with the University of Havana. 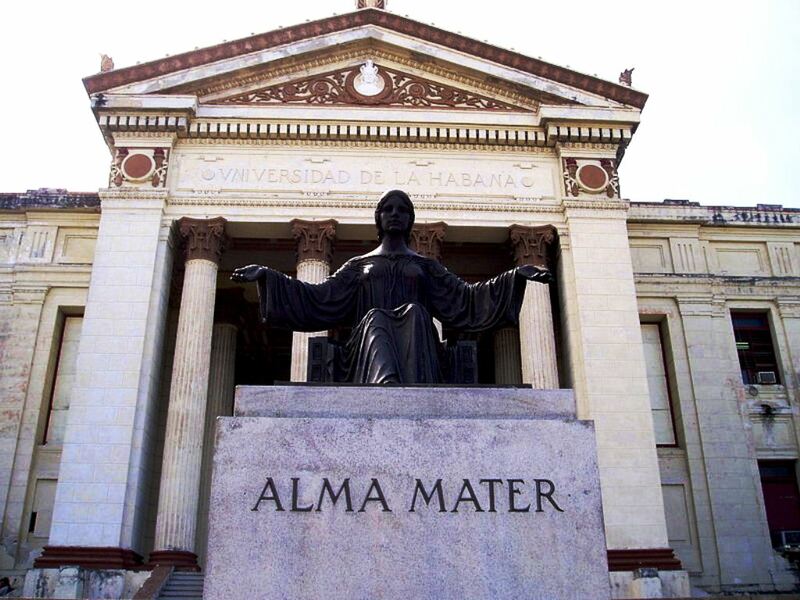 A description of this Master’s Program in Economics offered at the University of Havana from 1994 to 2000 can be found here. 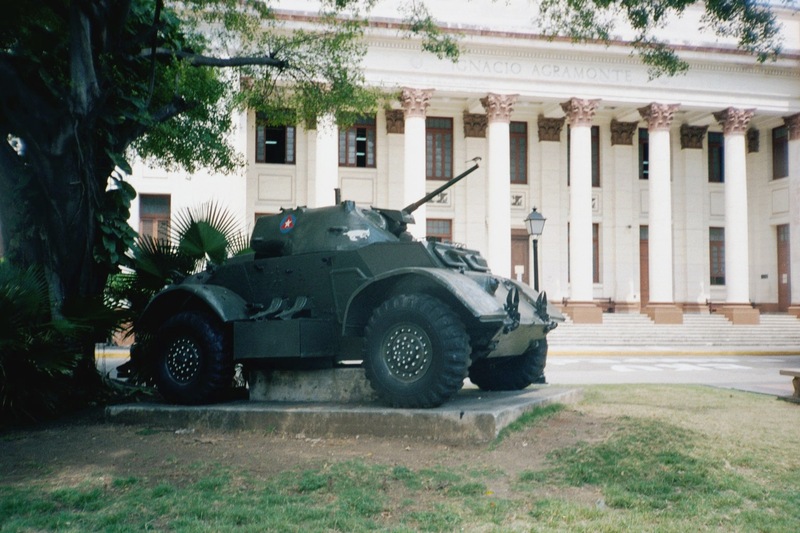 In contrast, the teaching of Political Science – or “Government” to use the Harvard label – in Cuban Universities appears to be virtually non-existent or else locked in a Soviet-era time-warp at this time. As far as I can determine from perusing the web sites of Cuban Universities, little has changed in this regard since about 1990. 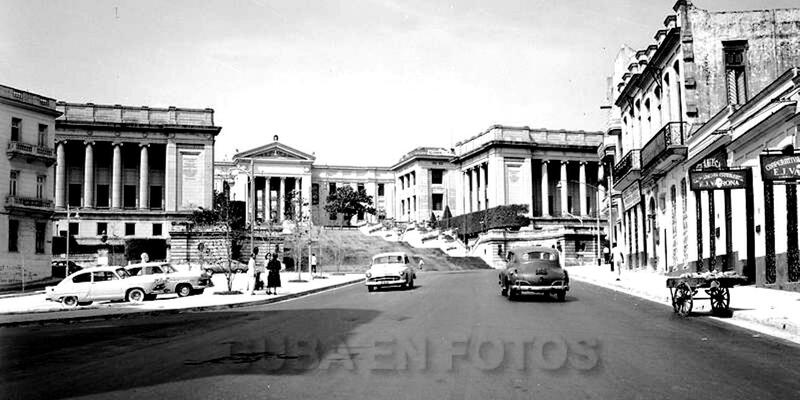 During the 1960’s and early 1970’s, the University of Havana’s School of Political Sciences (Escuela de Ciencias Políticas) was active at the Faculty of Humanities (Facultad de Humanidades) This School was created in 1961 after the triumph of the Revolution as part of the University Reform (Reforma Universitaria). But during the decade of 1970 to 1980 the School was closed. 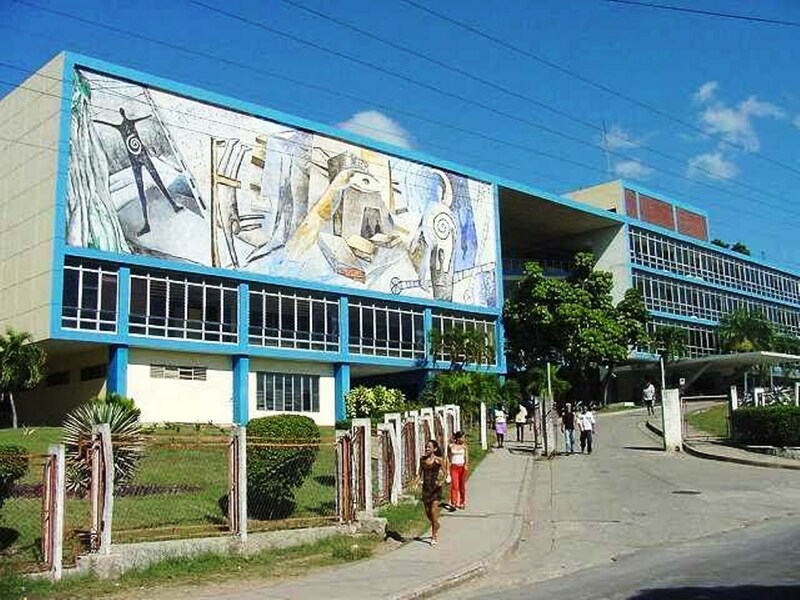 Some of its activities were then assumed by the recently created “Ñico López” Party School (Escuela del Partido “Ñico López”), affiliated with the Cuban Communist Party, outside the University campus and with no relation to the University. The main purpose of the “Ñico López Party School was and still is the formation of Party cadres. 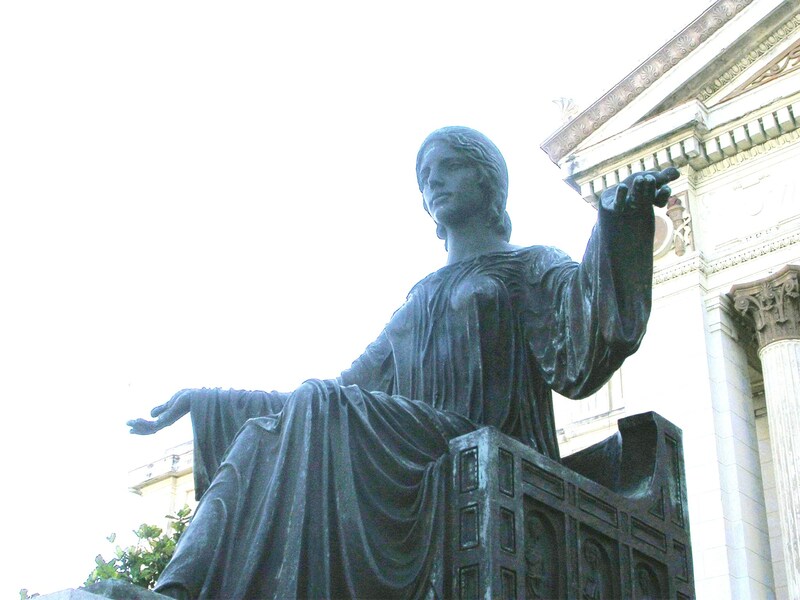 In the mid-1990s two Cuban professors, Miriam Gras and Gloria Leon of the University of Havana attempted to set up a network of researchers in Comparative Politics. For their efforts – and also for speaking out on political issues – they were fired from the University. There are of course talented and widely recognized intellectuals both within and outside the universities who analyze US-Cuban relations and some aspects of international relations. But it is difficult to identify professors from Cuba’s universities who are courageous enough to “push the envelope” and to analyze Cuba’s political system seriously, directly and openly, or to adopt mainstream or conventional political science approaches in their work. 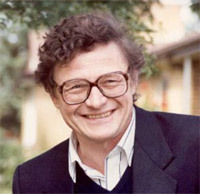 The serious analyses of Cuba’s own political system and its functioning are the work mainly of off-shore analysts, either recent émigrés such as Haroldo Dilla Alfonso, Cuban-Americans such as Jorge Dominguez and Marifeli Perez-Stable and many others, or non-Cubans such as Vegard Bye of Norway – also among many others. To find critical analysis of Cuban politics within Cuba, one has to go to independent publications such as Espacio Laical linked to the Catholic Church in Havana and a couple of blogs such as SinEvasion, by Miriam Celaya. Why is such political analysis essentially off-limits in Cuban universities? You can guess the answer. One consequence of the absence of the discipline of Political Science in Cuba is that we have only a vague idea of how Cuba’s government actually functions. Who within the Politbureau and Central Committee of the party actually makes decisions? To what extent and how do pressures from the mass organizations actually affect decision-making, or is the flow of influence always from top to bottom rather than the reverse? What role do the large conglomerate enterprises that straddle the internationalized dollar economy and the peso economy play in the process of policy-formulation? Is the National Assembly simply an empty shell that unanimously passes prodigious amounts of legislation in exceedingly short periods of time – as appears to be the case? One is left with a feeling that the real political system is one of black boxes within black boxes linked in various ways by invisible wires and tubes. One hopes that Cuba’s universities soon will establish formal Departments of Political Science and that the academic staff will undertake real scientific analysis of Cuba’s political system.